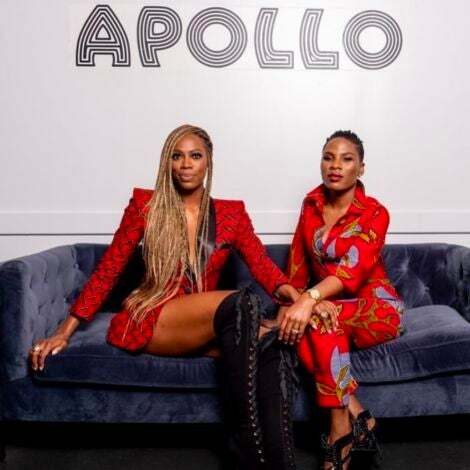 See Beyonce, Gabrielle Union, Janelle Monae, Idris Elba, Lupita Nyong'o and other celebrity pics of the week. 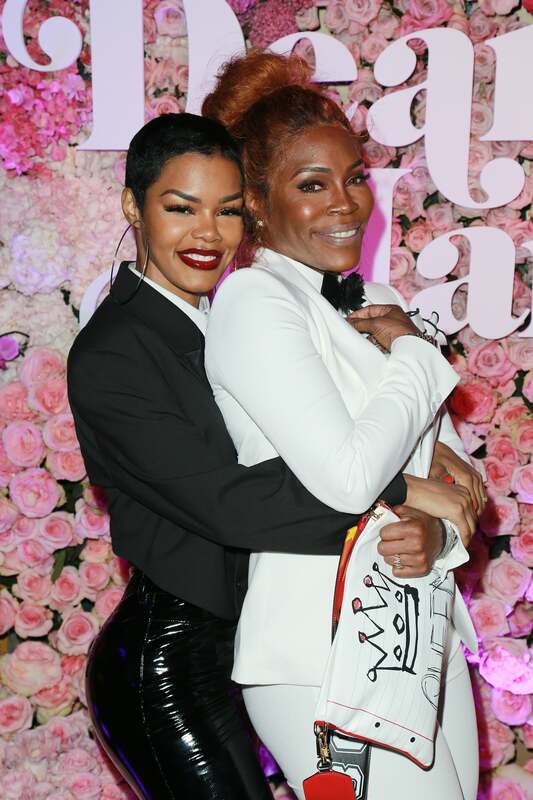 Teyana Taylor and her mom Nikki Taylor take the sweetest photo together at the VH1's 3rd Annual "Dear Mama: A Love Letter To Moms" - Cocktail Reception in Los Angeles, California. 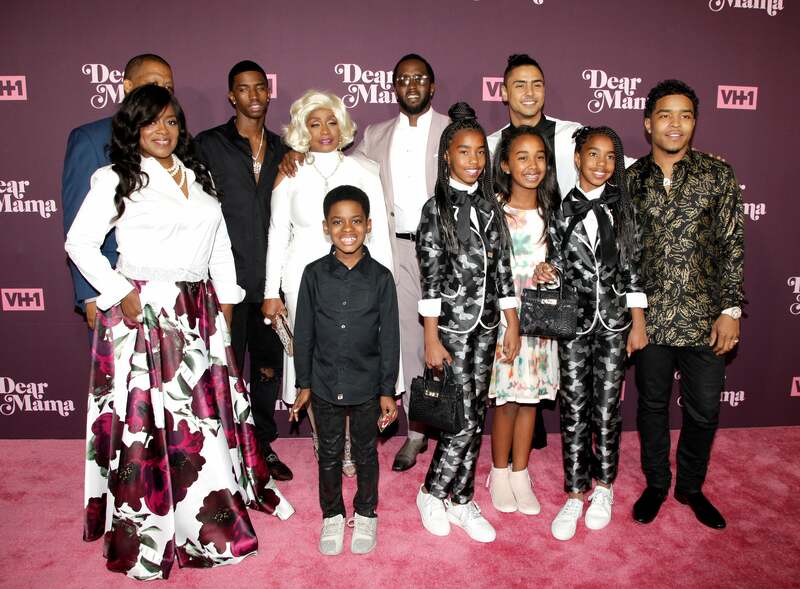 Diddy and his family happily attend VH1's 3rd annual 'Dear Mama: A Love Letter To Moms' screening in Los Angeles, California. 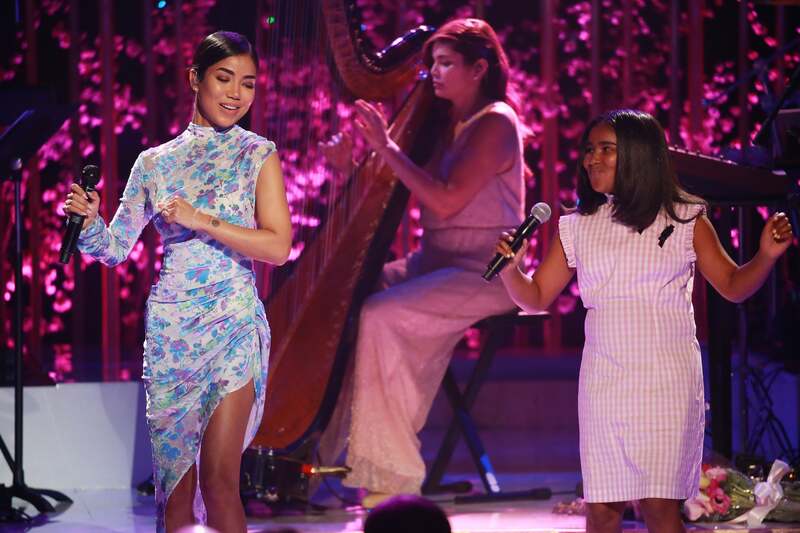 Jhene Aiko and her daughter Nami share the stage VH1's 3rd Annual "Dear Mama: A Love Letter To Moms" in Los Angeles, California. Tyra Banks poses for a portrait at the "America's Next Top Model" mobile game release in Hollywood, California. 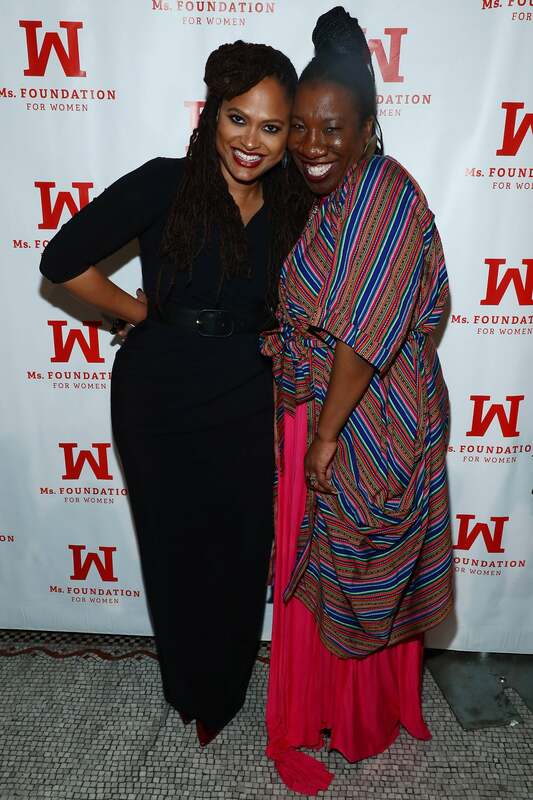 Marley Dias brightens up the room as she attends the Ms. Foundation 30th Annual Gloria Awards in New York City. 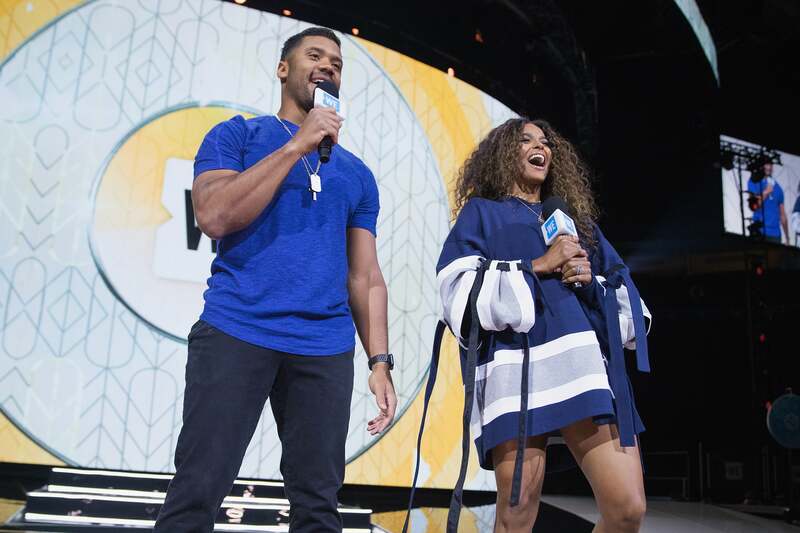 Russell Wilson shares the stage with his wife Ciara speaks during WE Day in Seattle, Washington. 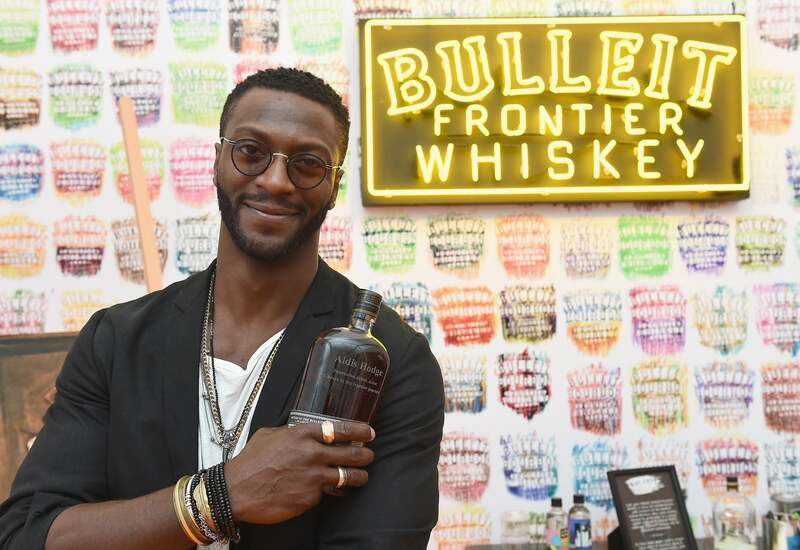 Aldis Hodge celebrates the national launch of Frontier Works: Bottle Impressions in New York. 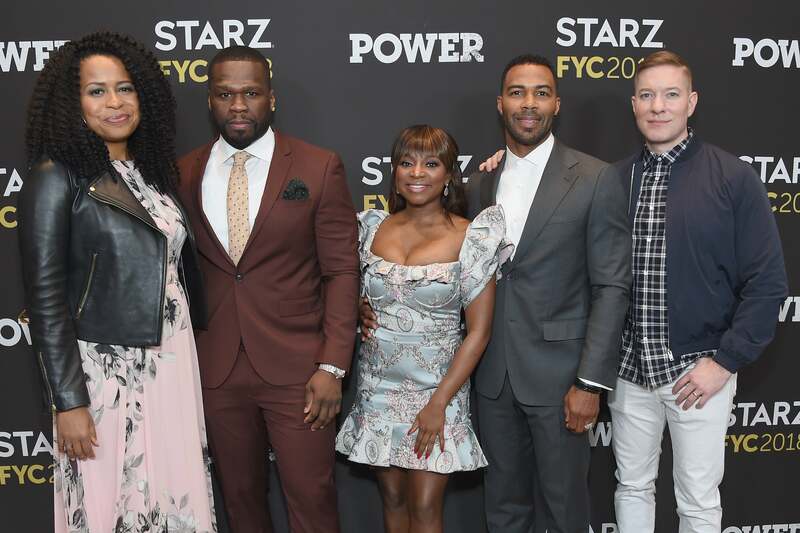 Samira Wiley stuns in teal dress attends the Hulu Upfront 2018 Brunch in New York City. 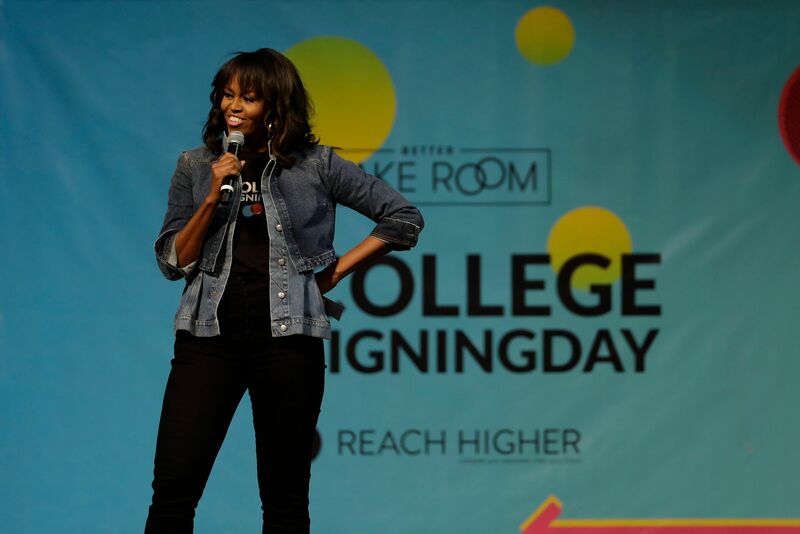 Michelle Obama hits the stage during her 5th Annual National College Signing Day at Temple University. 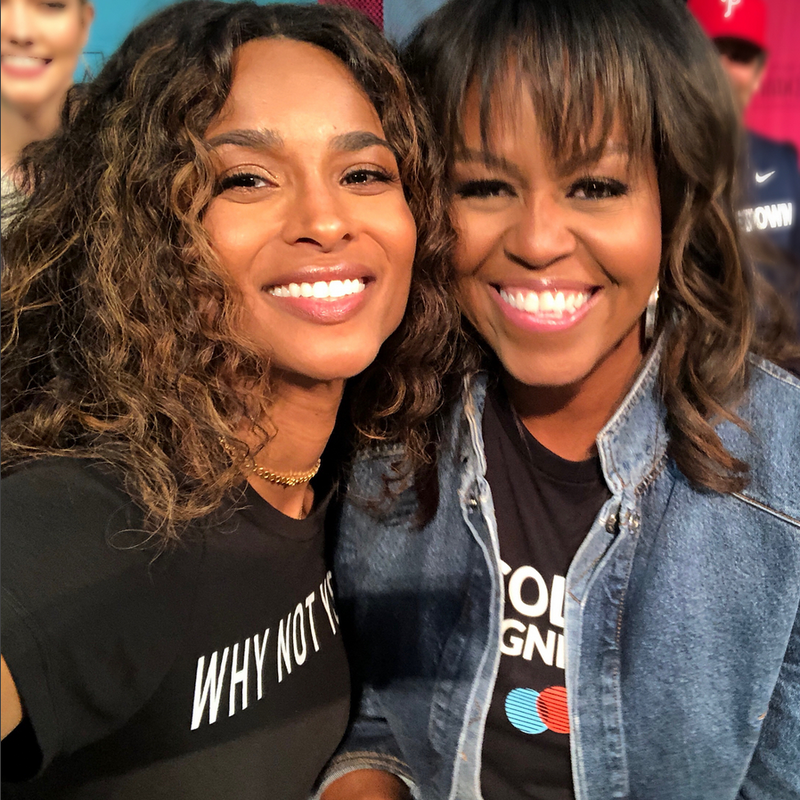 Ciara and Michelle Obama pose for a quick selfie during Michelle Obama's 5th National College Signing Day event at Temple University. 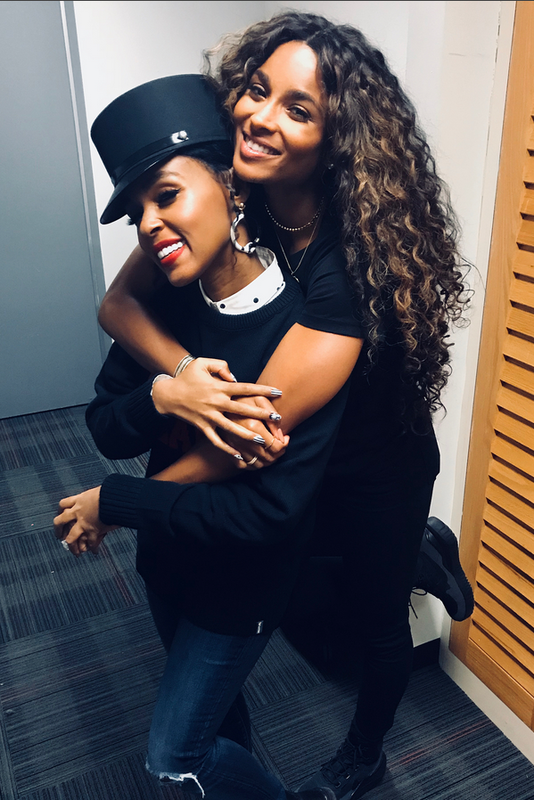 Ciara and Janelle Monae take a sweet photo together backstage during National College Signing Day at Temple University. 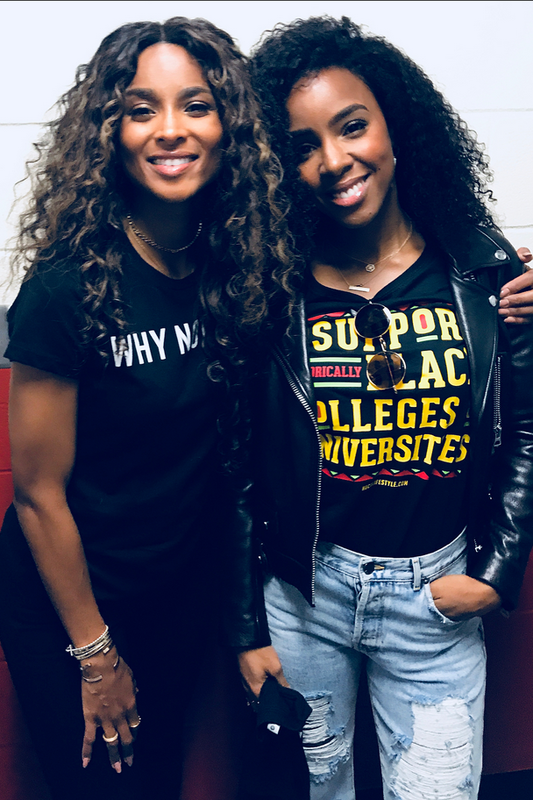 Ciara and Kelly Rowland are camera ready at the National College Signing Day at Temple University. 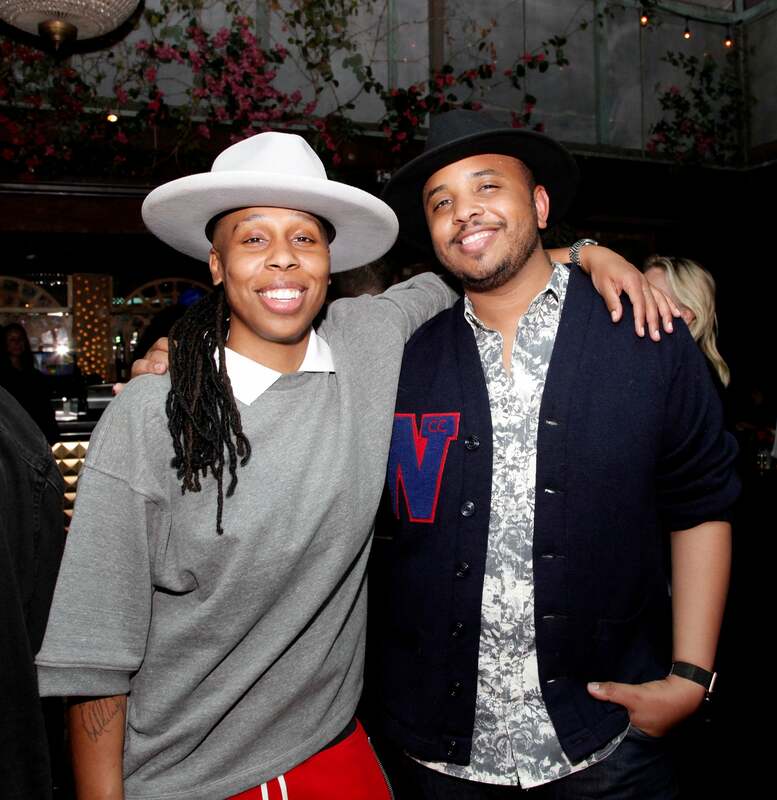 Lena Waithe and Justin Simien smile for the cameras as they attend the screening of Netflix's 'Dear White People' season 2 after party in Los Angeles, California. 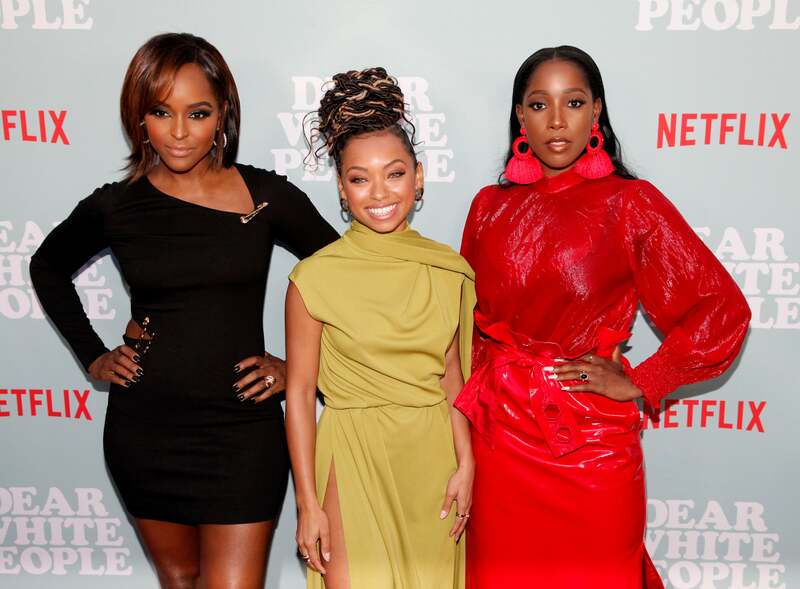 Antoinette Robertson, Logan Browning and Ashley Blaine Featherson strike a pose at the screening of Netflix's 'Dear White People' season 2 in Hollywood, California. Yaya DaCosta rocks a vibrant blue dress to the screening of Netflix's 'Dear White People' season 2 in Hollywood, California. 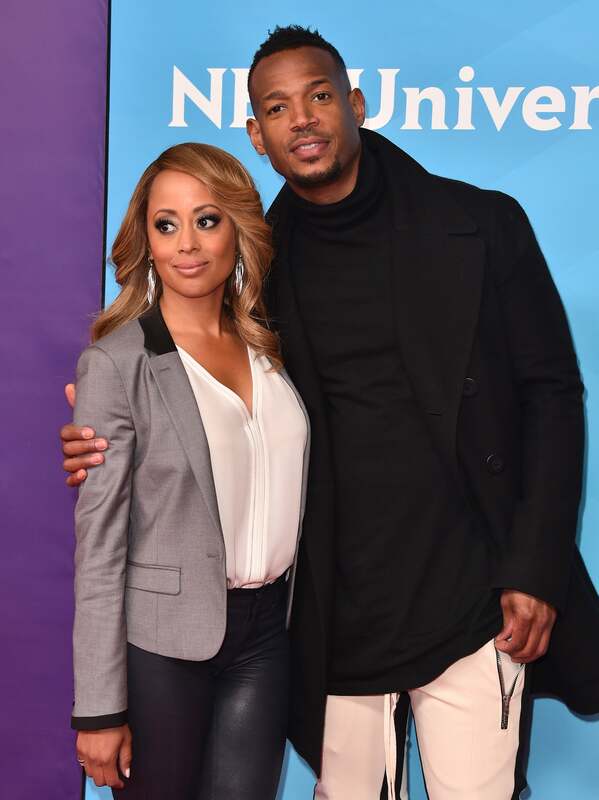 Essence Atkins and Marlon Wayans pose together at the NBCUniversal's Summer Press Day 2018 in Universal City, California. 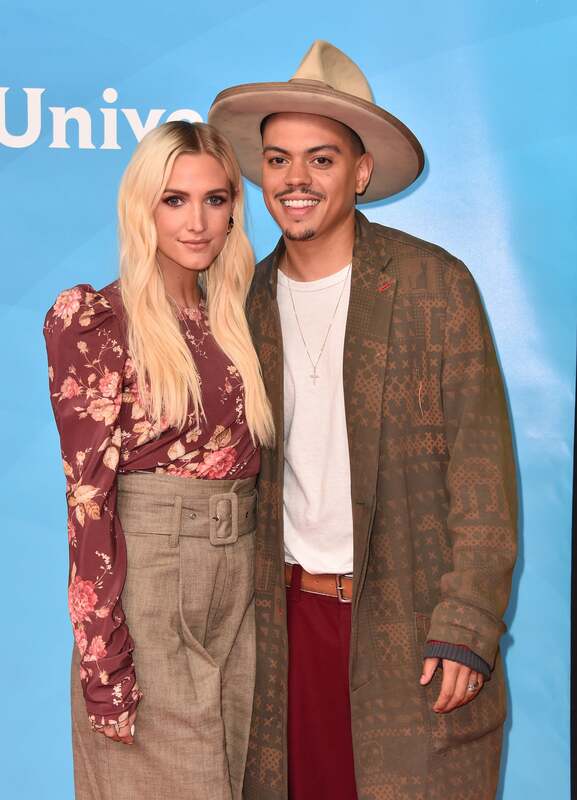 Ashlee Simpson-Ross and Evan Ross are all smiles as they attend NBCUniversal's Summer Press Day 2018 in Universal City, California. 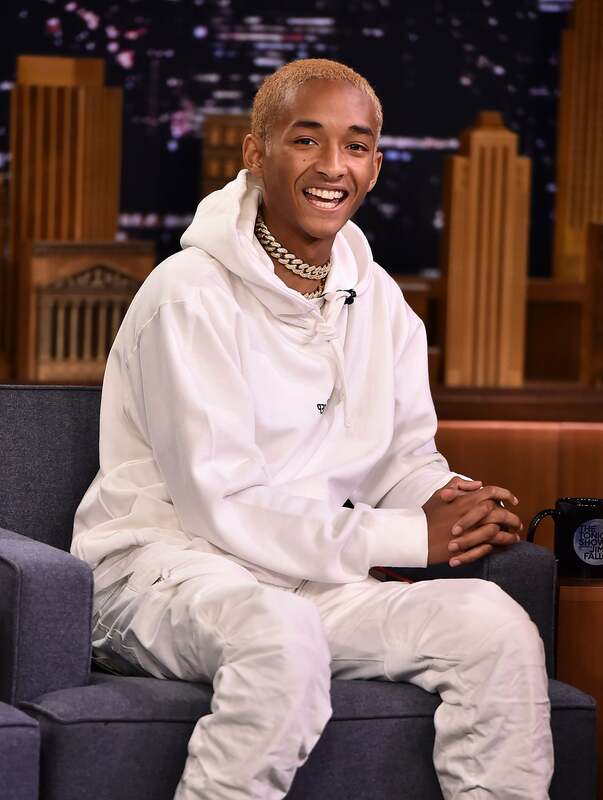 Jaden Smith is all smiles as he makes a guest appearance on The Tonight Show starring Jimmy Fallon. 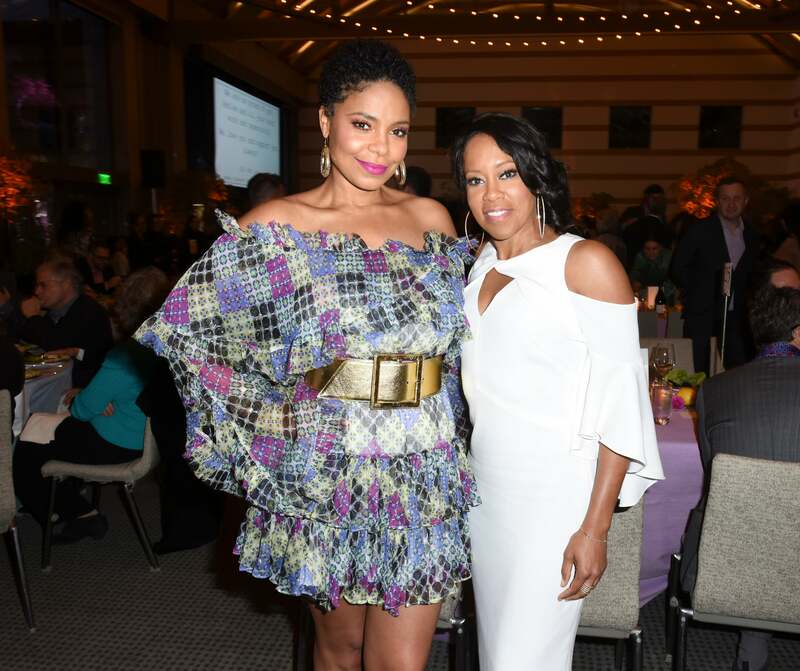 Sanaa Lathan and Regina King pose together at the Communities in Schools Annual Celebration in Los Angeles, California. 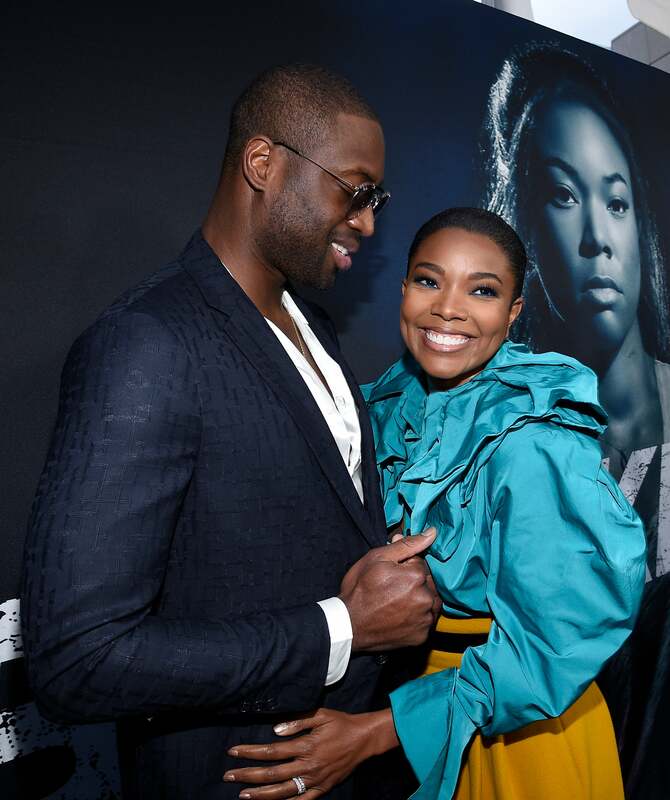 Gabrielle Union and her hubby Dwyane Wade are all smiles as they arrive for the Universal Pictures' special screening of the film "Breaking In" in Hollywood, California. 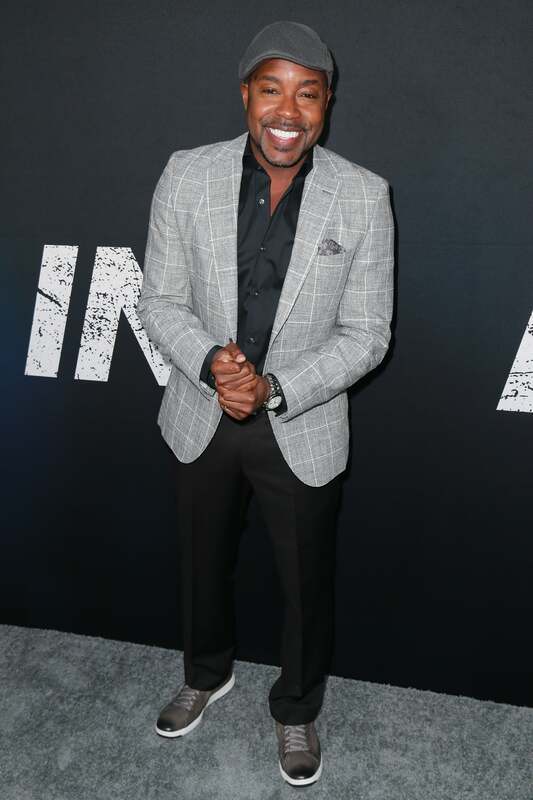 Will Packer arrives for Universal Pictures' special screening of the film "Breaking In" in Hollywood, California. 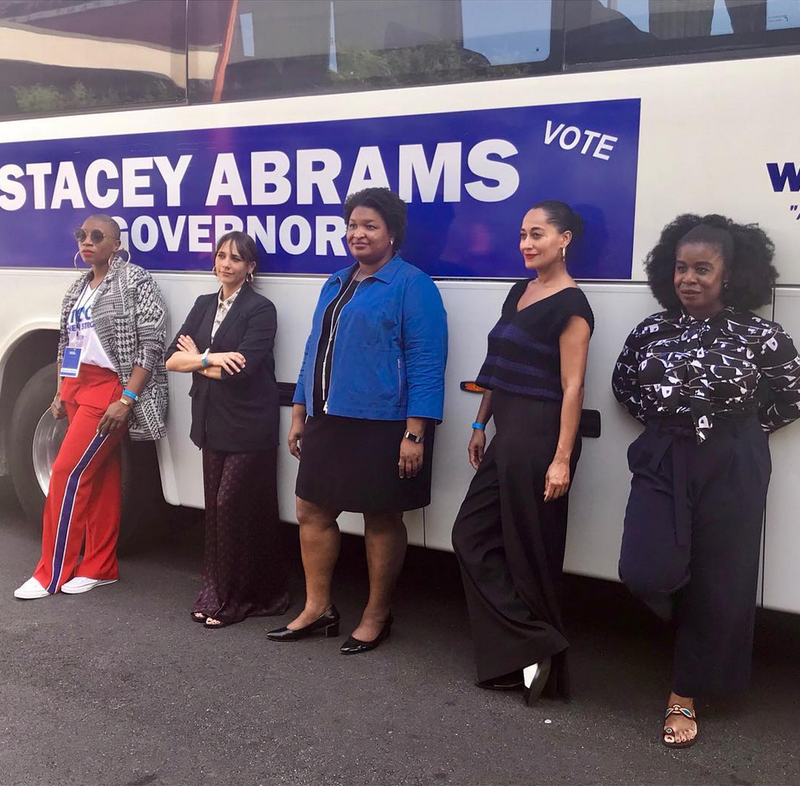 Aisha Hinds, Rashida Jones, Tracee Ellis Ross and Uzo Aduba drive through Georgia as they support Stacey Abrams along her journey towards becoming the nations first African American female Governor. 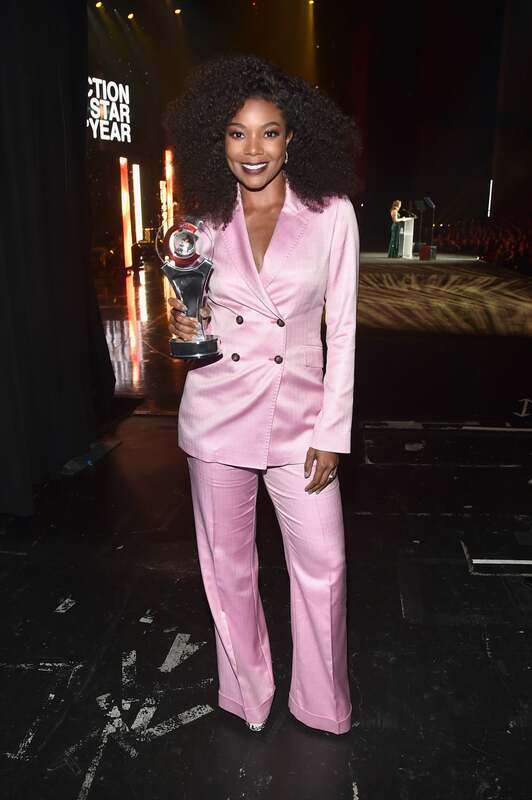 Gabrielle Union happily poses with her award for Breakthrough Producer of the Year award at the CinemaCon Big Screen Achievement Awards in Las Vegas, Nevada. 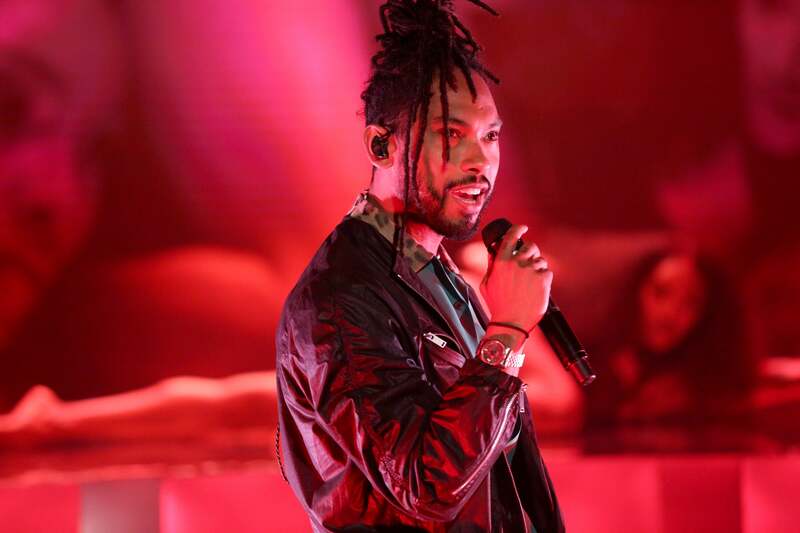 Miguel performs "Come Through and Chill" on The Tonight Show Starring Jimmy Fallon. Eve stuns in red gown as she attends the 45th annual Daytime Emmy Awards in Pasadena, California. 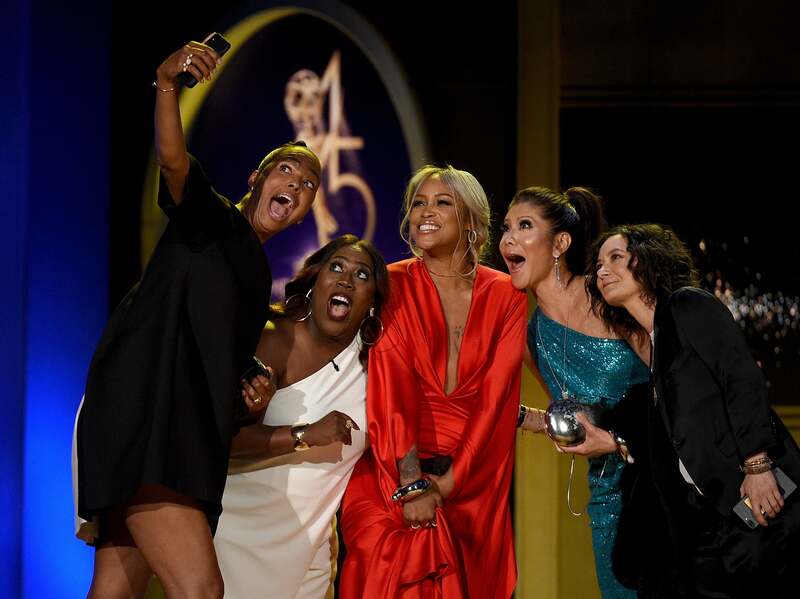 Aisha Tyler, Sheryl Underwood, Eve, Julie Chen and Sara Gilbert, winners of Outstanding Talk Show Entertainment for 'The Talk', accept award onstage during the 45th annual Daytime Emmy Awards in Pasadena, California. 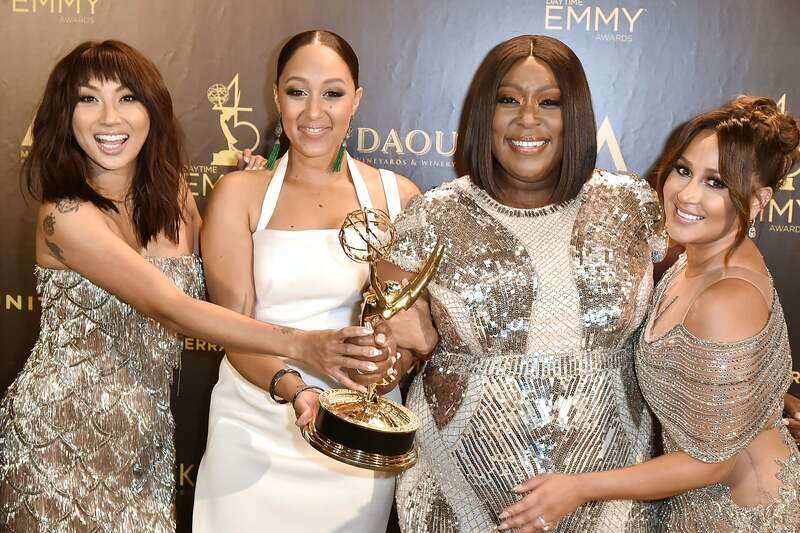 Tamera Mowry, Loni Love, Jeannie Mai and Adrienne Bailon pose for the cameras with their award during the 45th annual Daytime Emmy Awards in Pasadena, California. 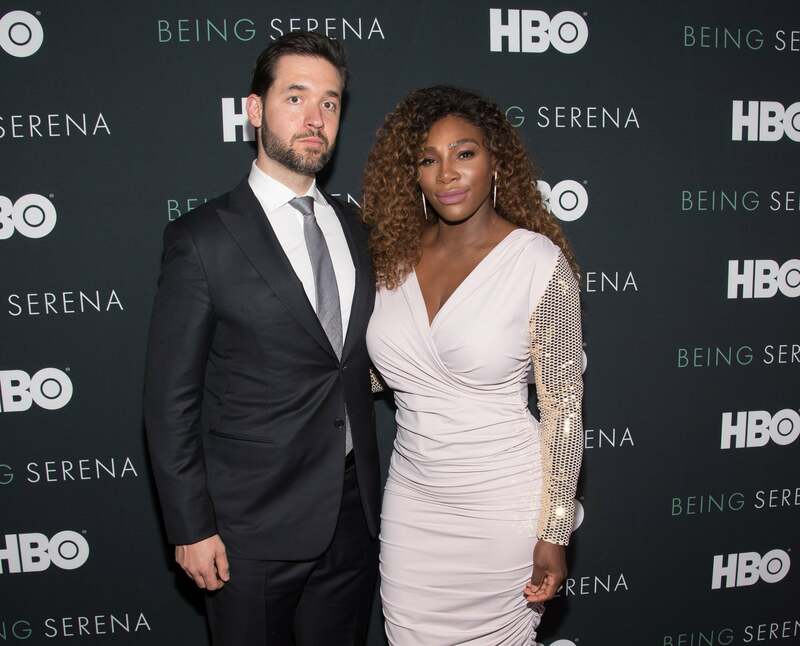 Serena Williams and her husband Alexis Ohanian attend the "Being Serena" New York Premiere in New York City. 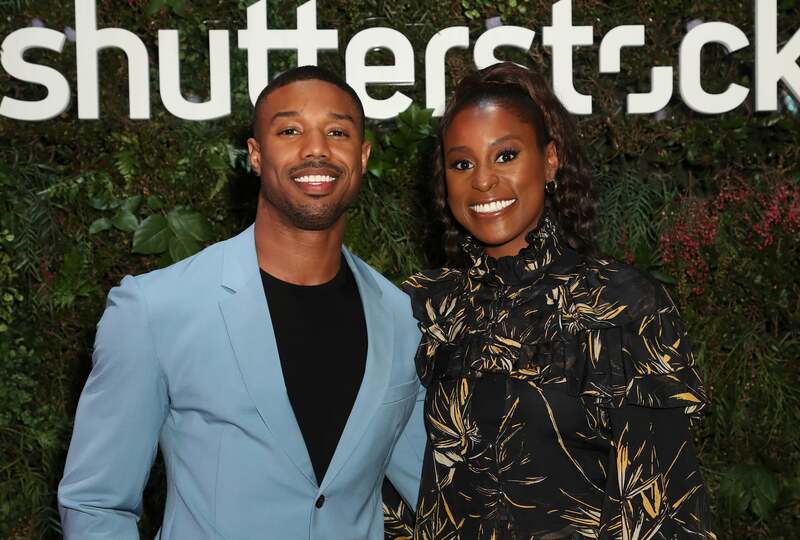 Michael B Jordan and Issa Rae celebrate Day 1 of Variety Actors on Actors Presented by Shutterstock in Los Angeles. 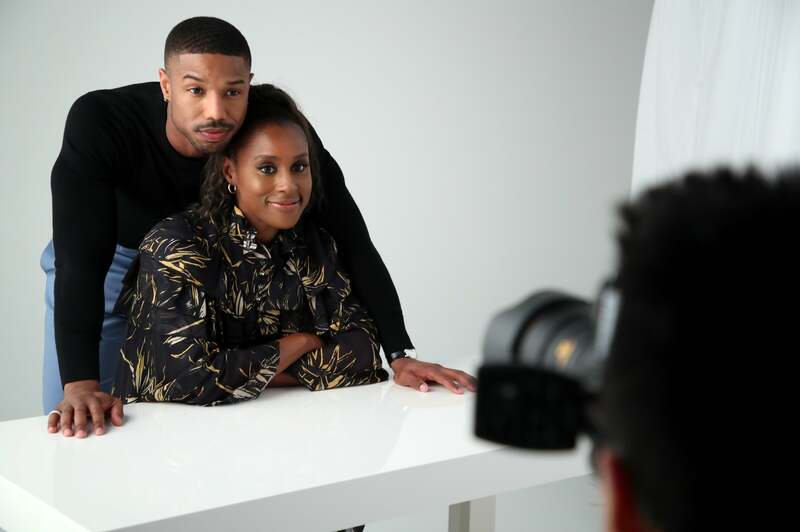 Michael B Jordan and Issa Rae pose for some portraits during Day 1 of Variety Actors on Actors Presented by Shutterstock in Los Angeles. 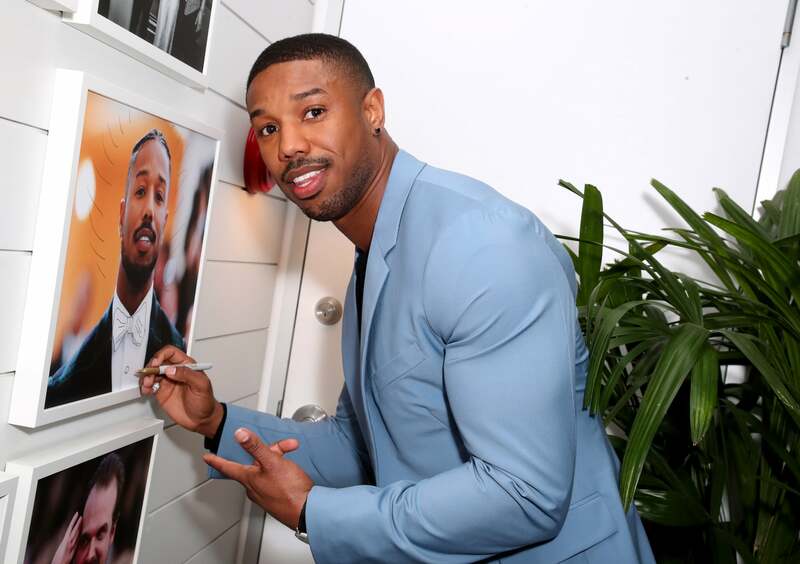 Michael B Jordan signs his name on his photo during Variety Actors on Actors Presented by Shutterstock in Los Angeles. Tiffany Haddish strikes a pose as she arrives at the TBS' FYC Event For "The Last O.G." 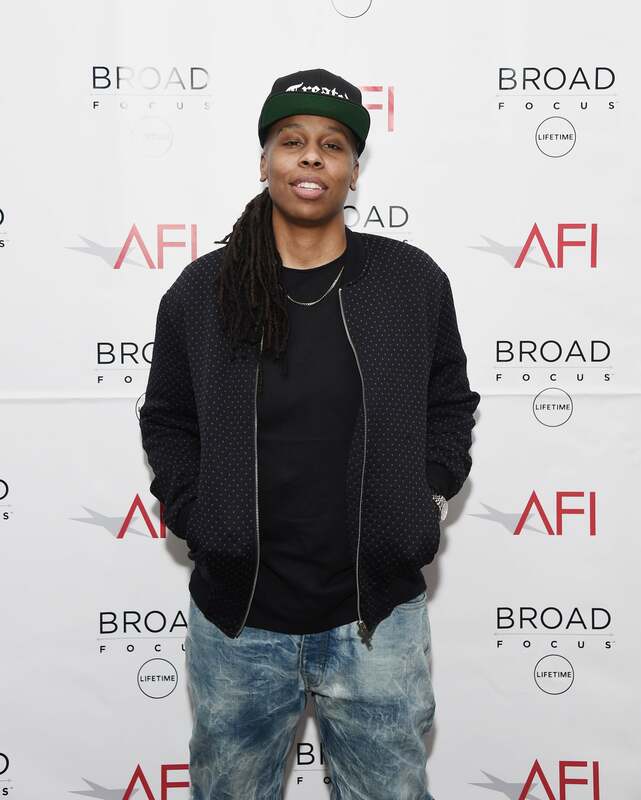 And "Search Party" in Burbank, California. 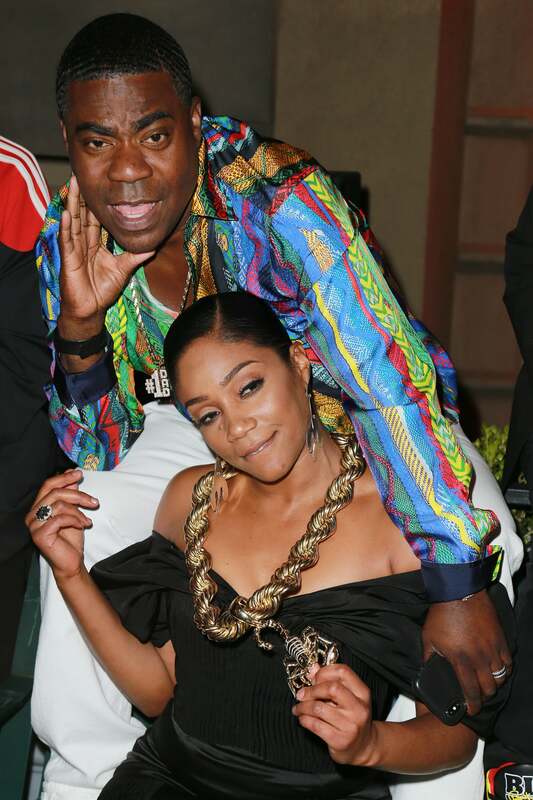 Tracy Morgan and Tiffany Haddish pose for the cameras at the after party during theTBS' FYC Event For "The Last O.G." And "Search Party" in Burbank, California. 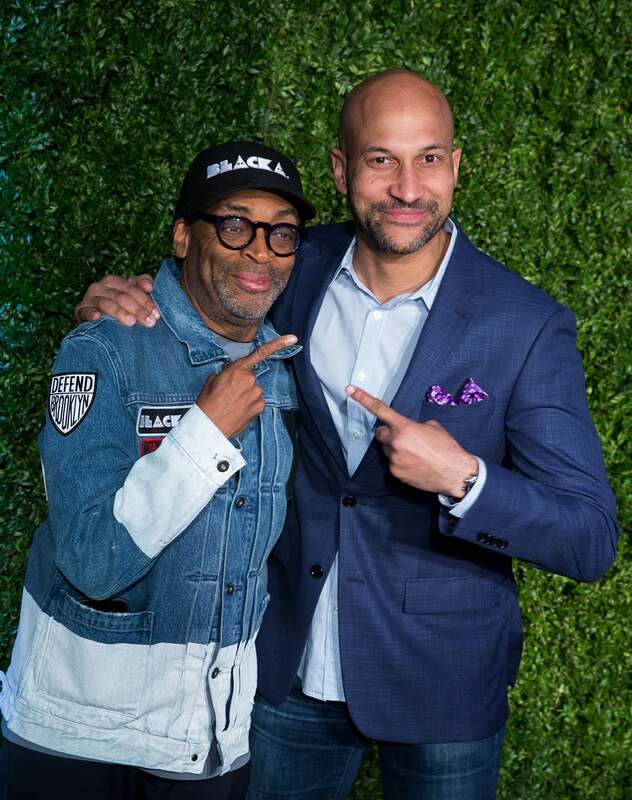 Spike Lee and Keegan Michael Key attend the 13th annual Chanel Tribeca Film Festival Artist Dinner in New York City. 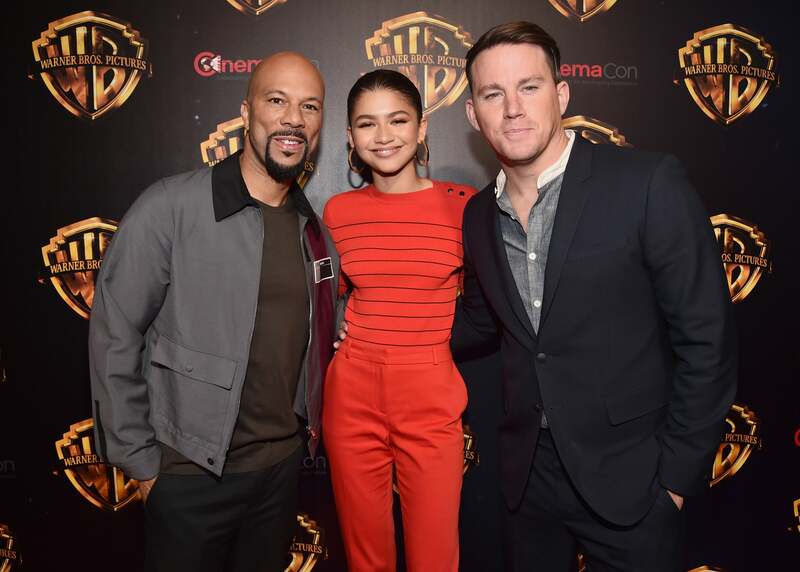 Common, Zendaya and Channing Tatum attend CinemaCon 2018 Warner Bros. Pictures Invites You to "The Big Picture" an Exclusive Presentation of our Upcoming Slate in Las Vegas, Nevada. 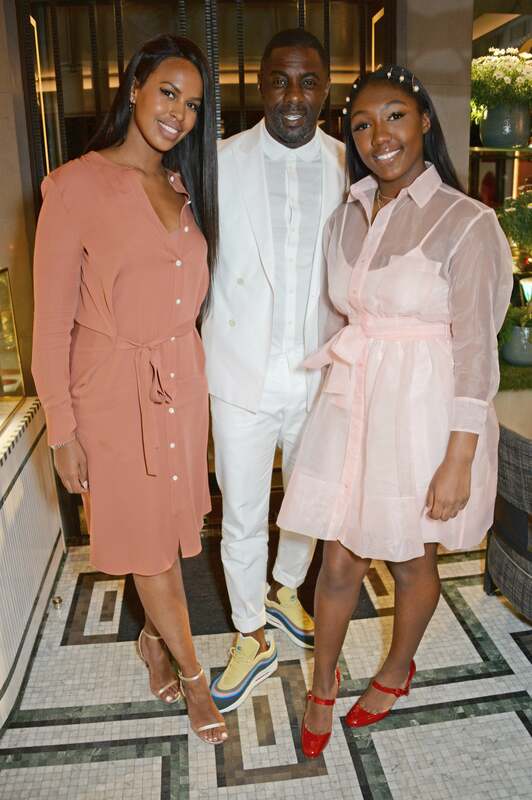 Sabrina Dhowre, Idris Elba and daughter Isan Elba pose togther at the ABB Formula E Qatar Airways Paris E-Prix official after party in Paris, France. 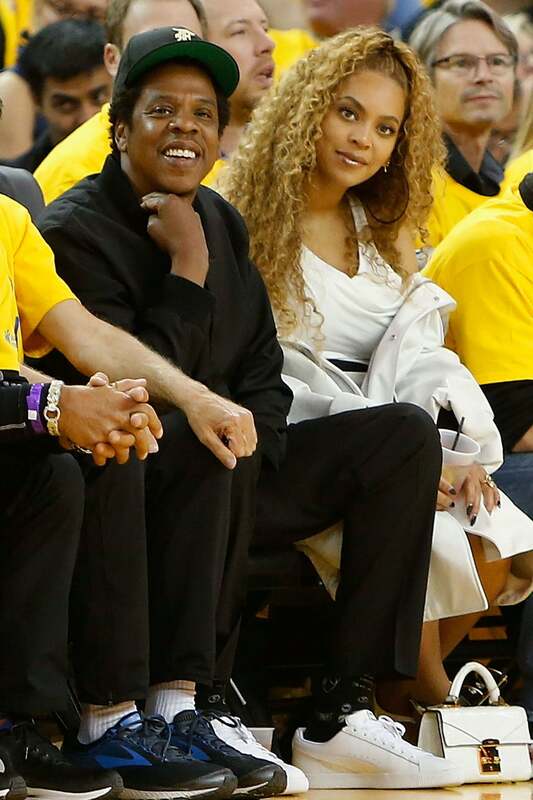 Jay-Z and Beyonce enjoy date night while sitting courtside during Game One of the Western Conference Semifinals between the New Orleans Pelicans and the Golden State Warriors in Oakland, California. 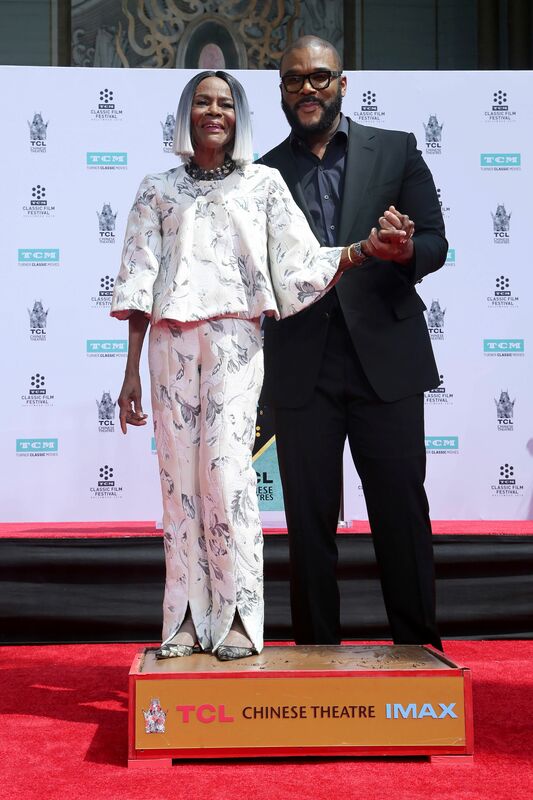 Anthony Anderson and Tracee Ellis Ross pose together at the FYC event for ABC's "Blackish" in Burbank, California. Yara Shahidi strikes a pose for the cameras at the FYC event for ABC's "Blackish" in Burbank, California. 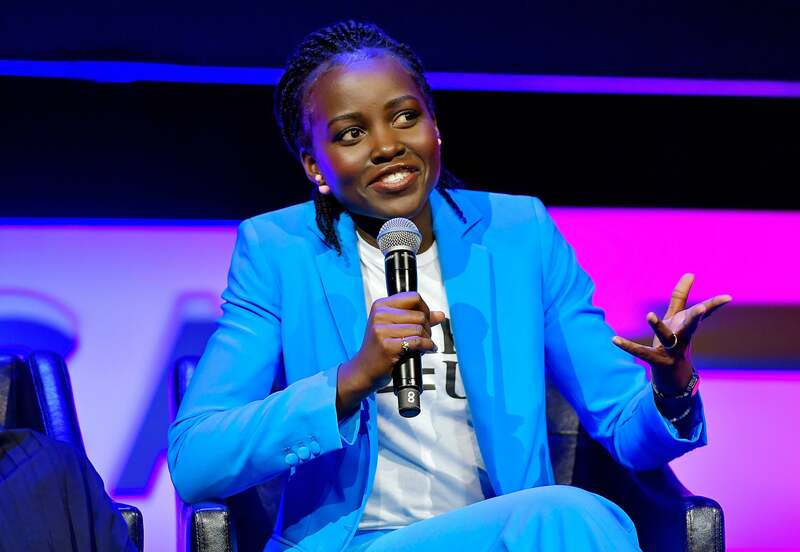 Lupita Nyong'o speaks onstage at "Time's Up" during the 2018 Tribeca Film Festival in New York City. Gabrielle Union shows off her beautiful fresh face as she gets ready to take on the day. 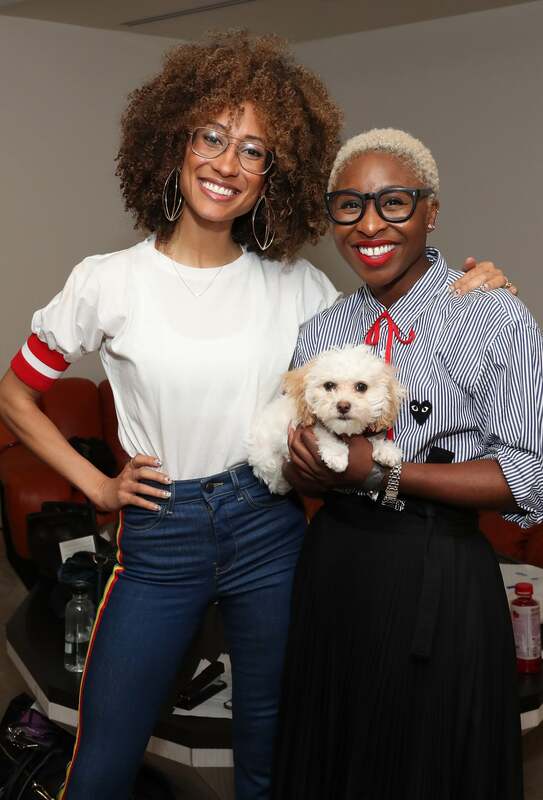 Elaine Welteroth and Cynthia Erivo are all smiles as they attend "Time's Up" during the 2018 Tribeca Film Festival in New York City. 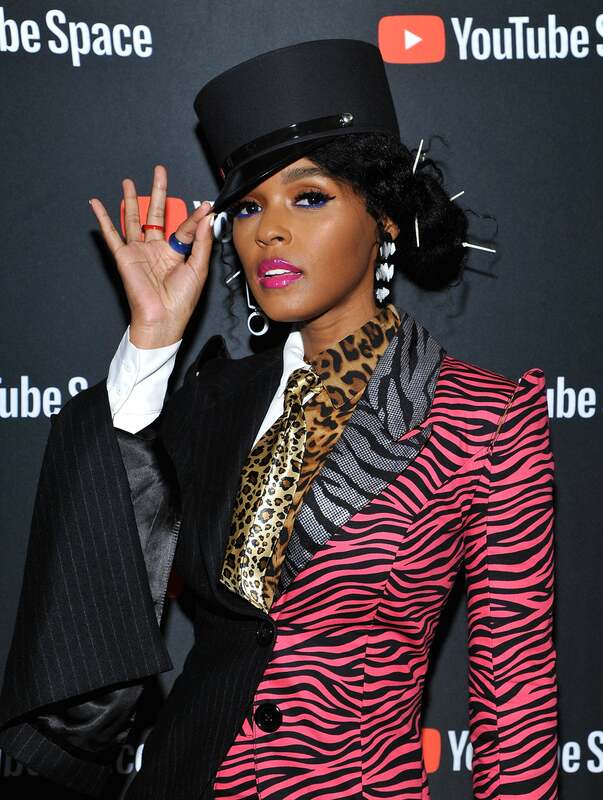 Janelle Monae is camera ready as she attends the special screening presented by YouTube of "Dirty Computer: An Emotion Picture in Los Angeles, California. 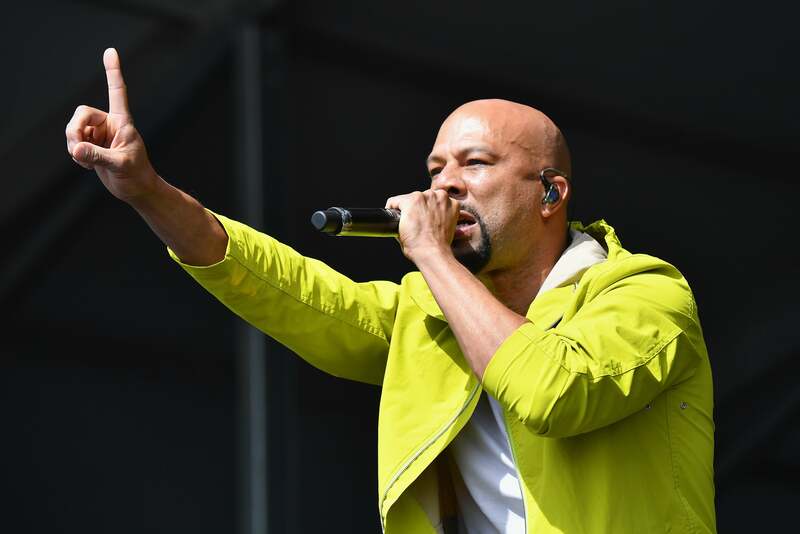 Storm Reid and Yara Shahidi share some laughs during the Marie Claire Celebrates Fifth Annual 'Fresh Faces' in Hollywood event. 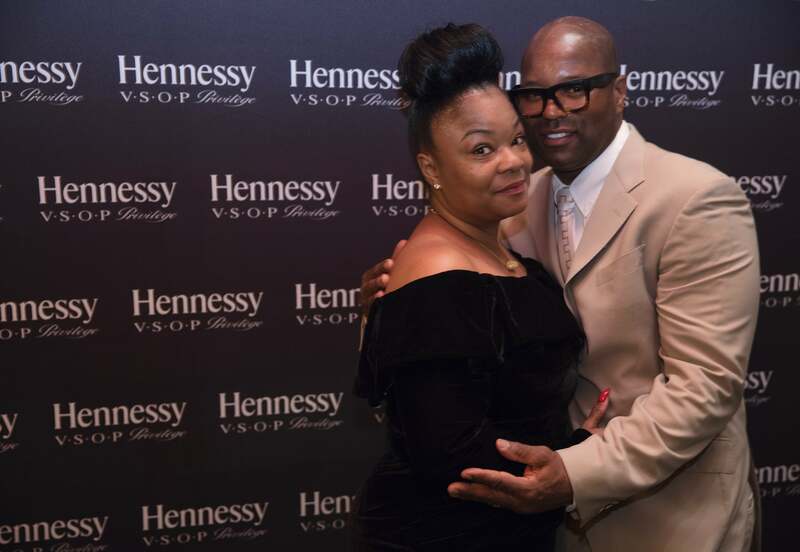 Roxanne Shante and her husband Jabbar Ali attend a Hennessy V.S.O.P Privilège Toast in her honor, celebrating her accomplishments as a leader in Hip Hop and in her community of Newark. 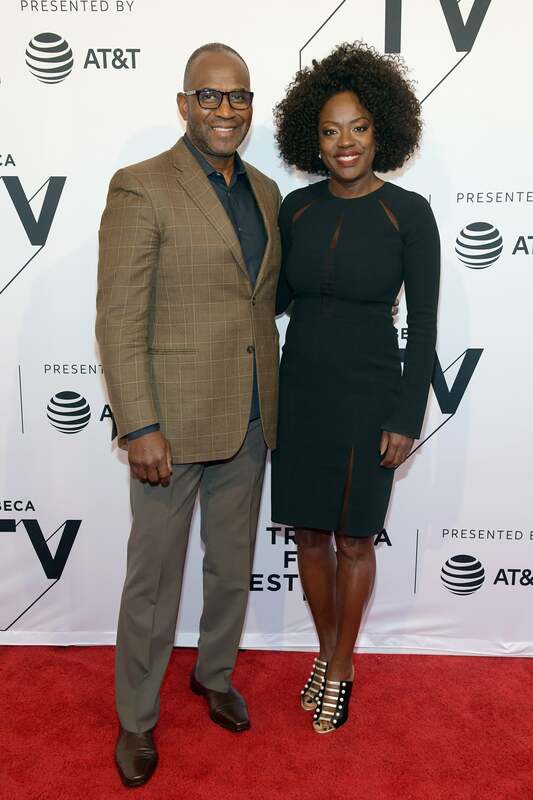 Julius Tennon and Viola Davis attend "The Last Defense" during the 2018 Tribeca Film Festival in New York City. 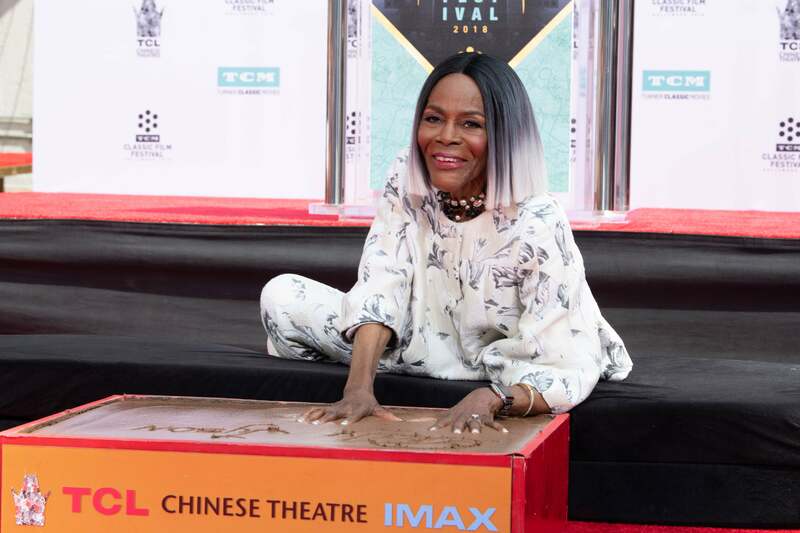 Cicely Tyson and Tyler Perry pose together after placing her feet in cement at her Hand and Footprint Ceremony at the TCL Chinese Theatre, in Los Angeles, CA. Zendaya is all smiles as she speaks at Michelle Obama's 5th National College Signing Day at Temple University.